Dr. Terry K. Hunter, a native of Tallahassee, Florida, earned a Bachelor of Science degree in Art Education from Florida A & M University; a Master of Fine Arts degree in Printmaking and Drawing from Ohio State University, and a doctorate in Art Education from Florida State University. A renowned artist, administrator, arts advocate, curator and educator, he has significantly influenced the landscape of the arts in South Carolina. As an artist, Hunter wants his art work to engage viewers in reflective thought relative to their own experiences. He has participated in more than 60 group and solo exhibitions throughout the United States. The South Carolina Art Education Association named him the 2005 Arts Advocate of the Year, and later the 2011 Art Educator of the Year. His exhibition, “The Grid Turns the Corner,” a midcareer retrospective of his drawings and prints, traveled to seven cities in three states. In 2011, he was awarded The Elizabeth O’Neill Verner Award for Individual Artist and Educator, South Carolina’s highest honor in the arts. Hunter has shared his expertise with and mentored students in grades K-12, Higher Education, Adult Art Education and Arts Education for older adults. He is a former Professor of Art and Director of the Arthur Rose Museum at Claflin University and former Professor of Art at South Carolina State University. He is currently Executive Director of the Fine Arts Cultural Enrichment Teaching Studios (FACETS), a professional development institute in the arts associated with Clemson University.  He has been engaged as a consultant and/or master teacher with the SC Governor’s School for the Arts and Humanities, the State Department of Education and the South Carolina Arts Commission. Hunter also served as Chair of the Design Committee for the South Carolina African American History Monument Commission, which produced the first monument of its kind in the country on the Statehouse grounds. Recently designated Visiting Artist/Scholar by Ohio State University, he also serves as Director of the Upper Room Graphic Editions Studio (URGES) Printmaking and Drawing Workshop and Coordinator of Arts Run the Spectrum (ARTS). He is married to S.C. House District 66 Representative Gilda Cobb-Hunter.